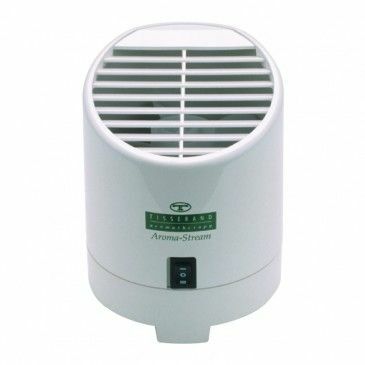 The aroma diffuser uses ultrasonic waves to immediately evaporate the water and essential oils in its tank to produce a fresh, dry, aromatic vapor. 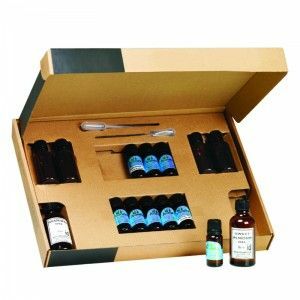 Enjoy the various fragrances that will transport you to different sensory universes. It is a good tool for working on memories or controlling emotions, and for inducing relaxation. 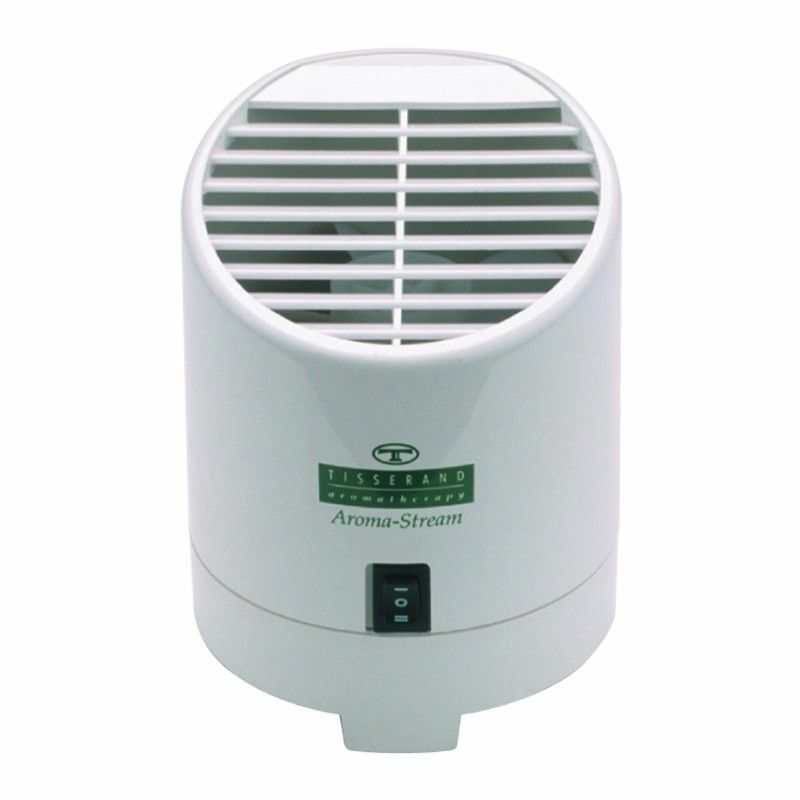 Uses ultrasound to produce a fresh, dry, fragrant vapor. It shuts off automatically when the water runs out. Aromatherapy: only 2 - 3 drops of essential oil need to be added. Contains 6 LEDs and 2 lighting options.